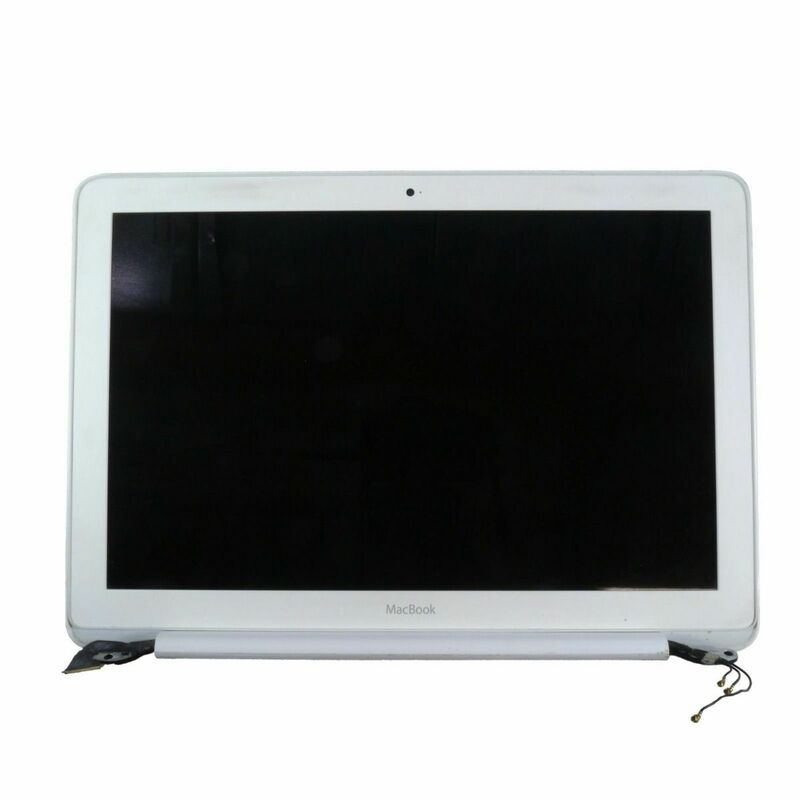 Refurbished Apple MacBook 13" LCD Screen Assembly for Late 2009 & Mid 2010 A1342. This part has been removed from a fully tested Apple MacBook by our trained engineers. This takes place after successfully passing extensive diagnostics. The part is visually inspected and cleaned before being stored and dispatched. If you are not sure if this is the correct part for your MacBook, please contact us before placing your order.